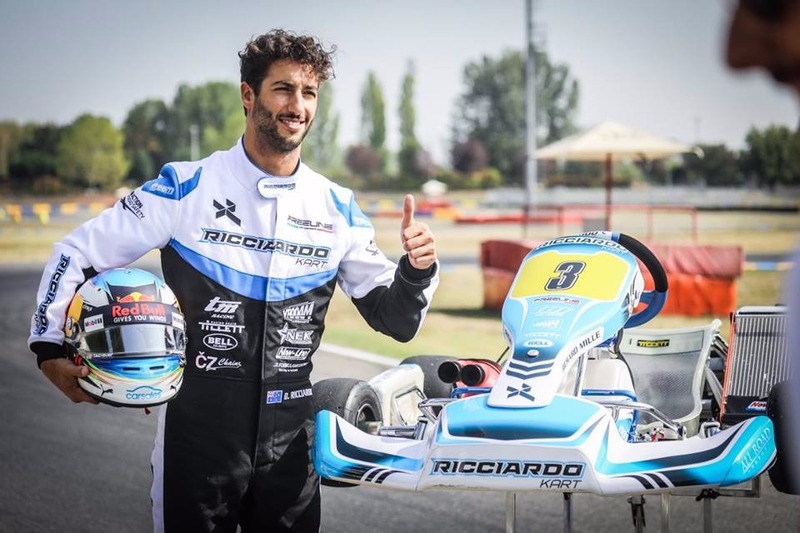 VROOAM Lubricants is already 3 years the official kart racing oil partner of the Ricciardo Kart Factory Racing Team. 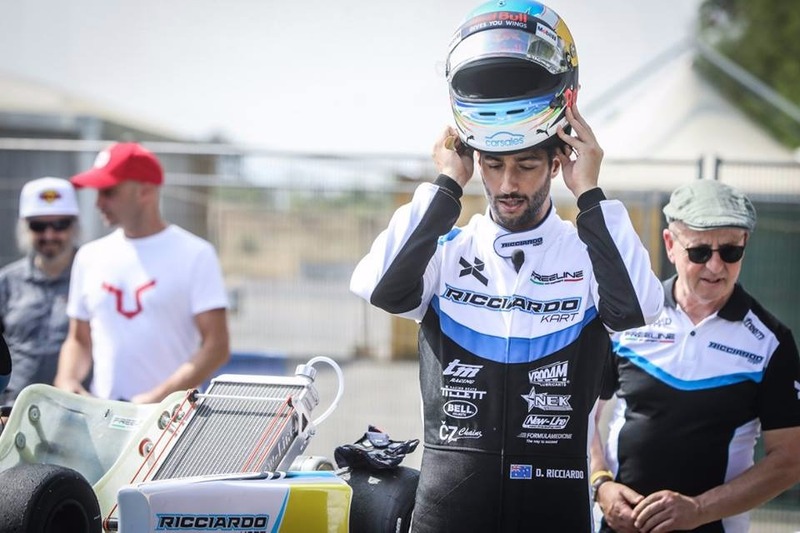 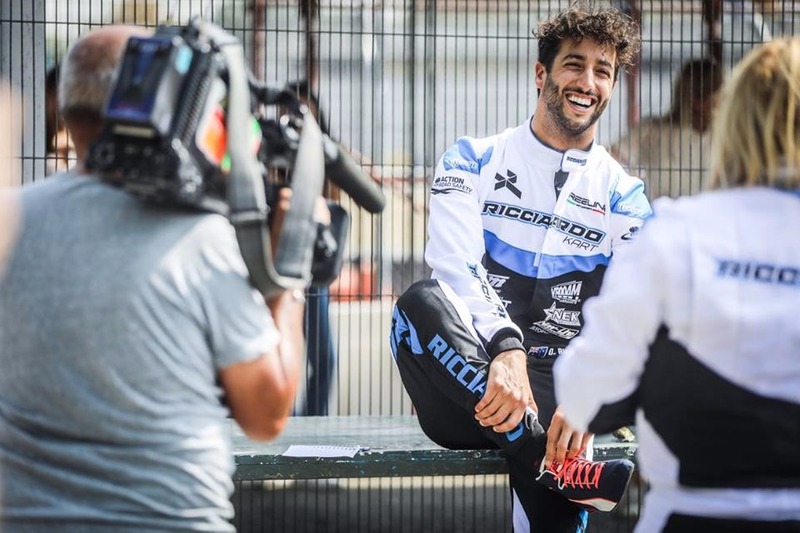 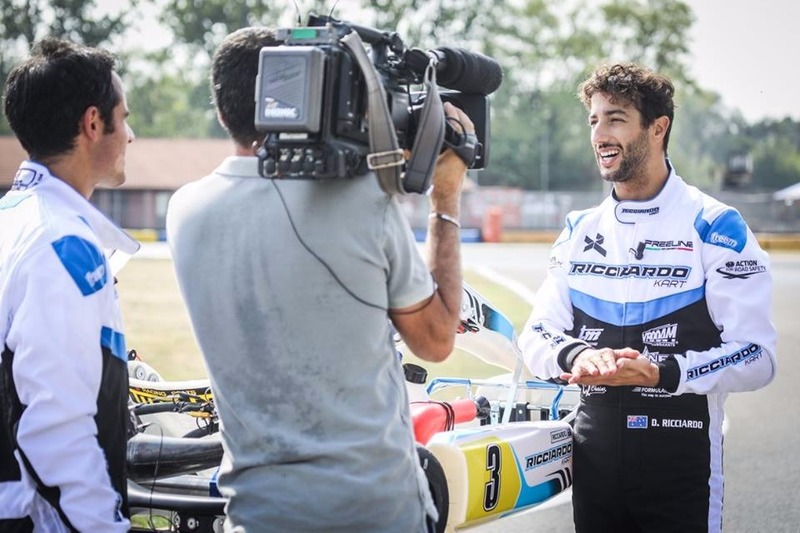 The Ricciardo Kart line in an association with one of the most impressive F1 driver Daniel Ricciardo. 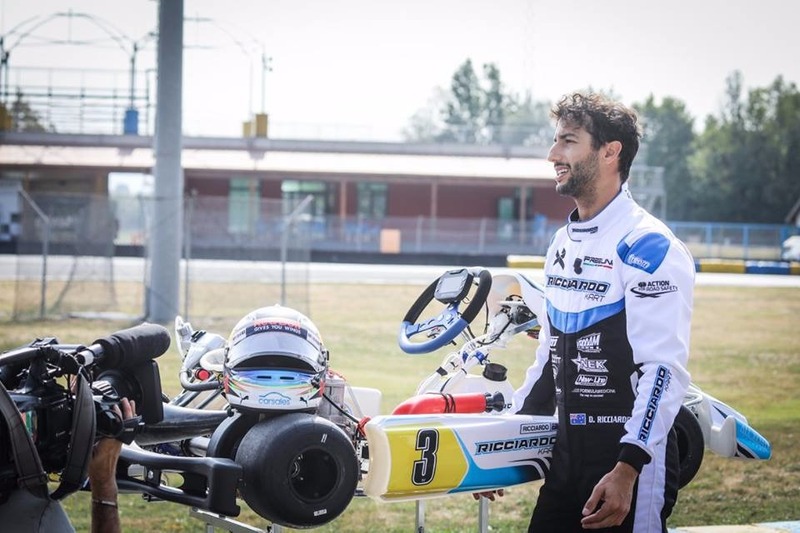 This kart line contains a line of go-karts, which covers the whole range of categories, from Mini-kart, to Rotax and the CIK-FIA classes (OKJ, OK, KZ). 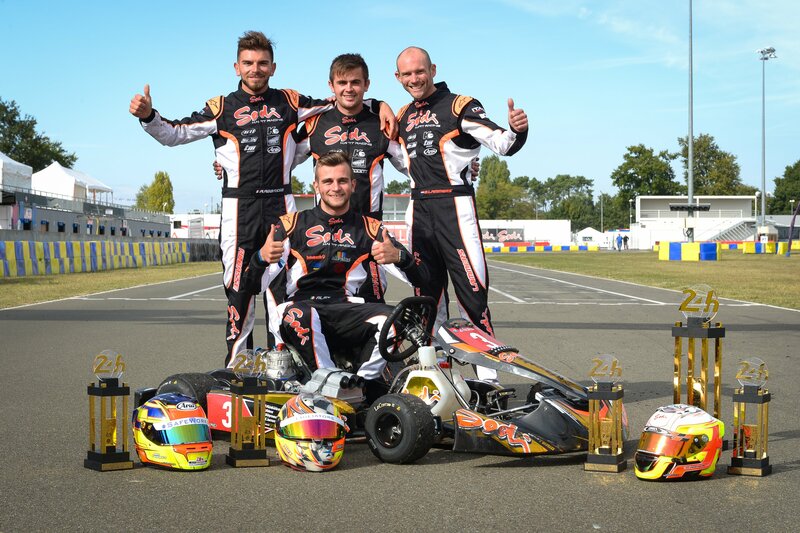 The Factory Team uses VROOAM Factory Racing 2T Kart Engine Oil. 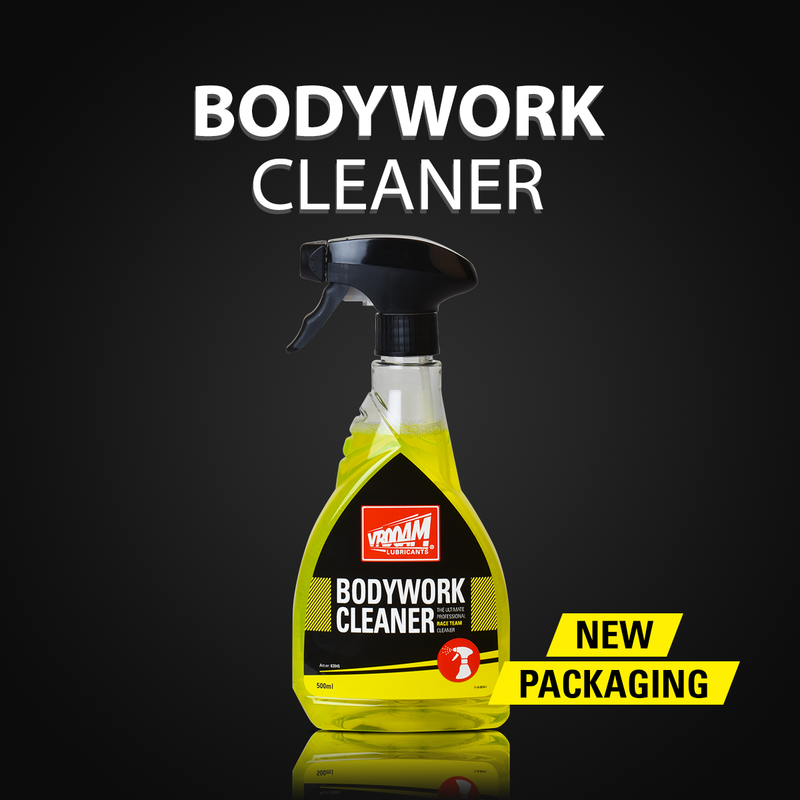 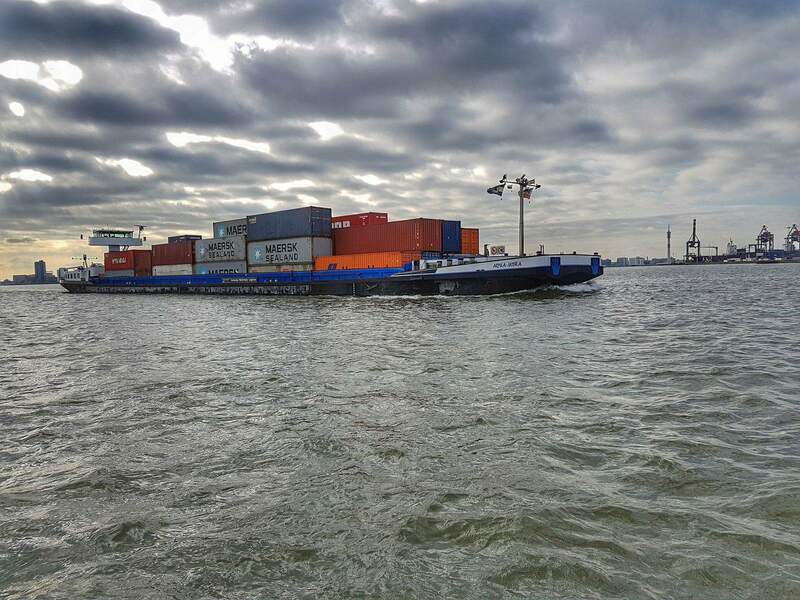 This will guarantee maximum power output and engine reliability, all at the same time. 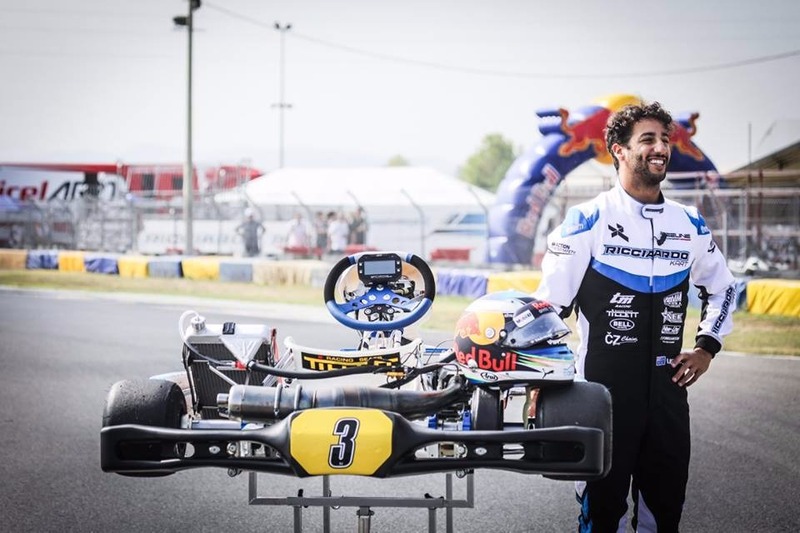 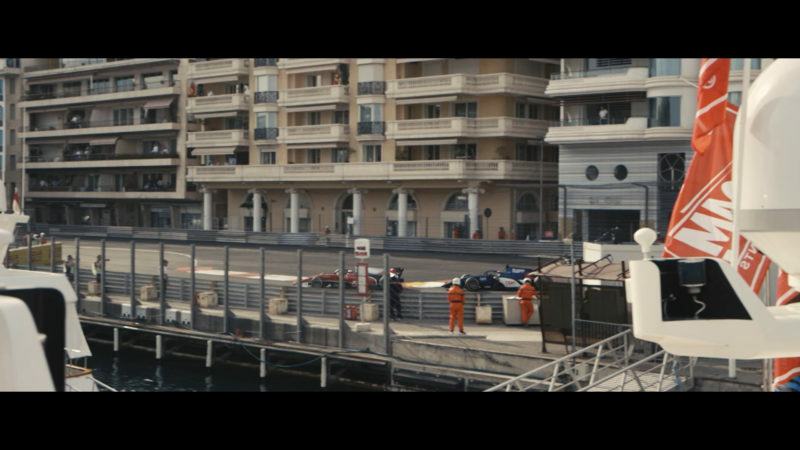 The team has been completed with an official racing team in major competitions.